The Hotel of the Collomb family is located really in La Thuille at a few steps from the village centre and from the famous ski tracks. It is possible, in fact, to ski and reach the station of la Rosière, in the French Savoy. The San Bernardo Espace ski facilities offer 160km of tracks served by 38 ski lifts with a capacity of 58.000 people per hour. In summer, the Thuile and the Valdigne offer many walks for each level, as well as the possibility of practicing sports such as horseback riding, rafting, tennis, mountain biking, biking and much more. An extreme engineering challenge at 3.500 mt, between the eternal ice of Mont Blanc. 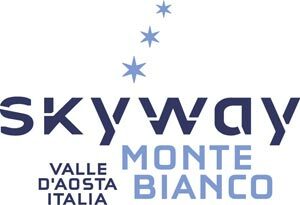 With Skyway you will be immersed in a breathtaking landscape thanks to the 360° rotating cabins and 3 futuristic stations with restaurants, bars and entertainment services.